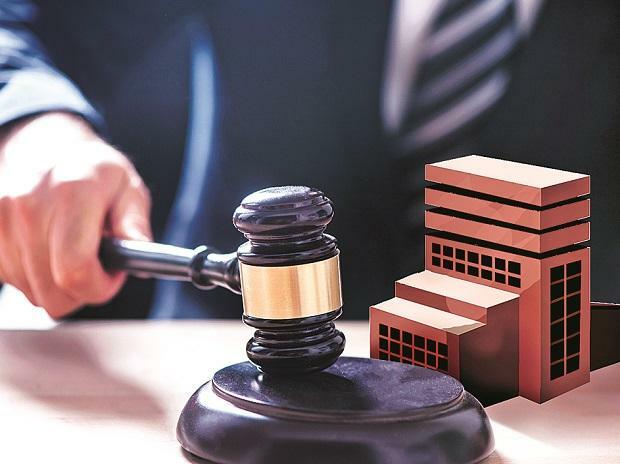 The National Company Law Appellate Tribunal (NCLAT) on Tuesday admitted the Reserve Bank of India’s (RBI’s) plea seeking modification of the February 25 order of the appellate tribunal in which it had said the group companies of Infrastructure Leasing & Financial Services (IL&FS) would not be classified as non-performing asset (NPA) by banks without prior approval. Asking the RBI not to “ma­ke it a prestige issue”, the NCLAT observed that the central bank should cannot restri­ct the appellate tribunal from passing orders in the issue. The RBI approached NCLAT seeking to implead itself as a party in the ongoing IL&FS case and said the orders passed by NCLAT on Febru­ary 25 would lead to a “situation where statutory instructions/guidelines/circulars issued by the Reserve Bank of India become infructuous”. On February 25, the NCLAT had barred banks and financial institutions from declaring accounts of debt-ridden IL&FS and its group companies as NPAs without its permission. The tribunal's directions had come during a hearing on the government's plan for the resolution of IL&FS group companies. During the last hearing on February 11, NCLAT had allowed 22 companies of IL&FS group, which were classified in the green category based on their financial health. The central government and the IL&FS new board had submitted an affidavit detailing three categories — green, amber, and red. Sixty-nine firms of the group have been classified under these categories based on their ability to service routine debt obligations. Those companies, which had enough cash to service all their debts had been put under green. Those with enough to pay secured creditors but not unsecured ones are amber. And, those in no position to pay any creditor are red. The NCLAT had then allowed green firms to service debt obligations. On Tuesday, the new IL&FS board said the number of companies that could be placed in the green category could now be increased to 50 as it had identified 29 new companies that had enough capital to continue servicing their debts. The NCLAT also asked the government to submit an affidavit detailing the roadmap for resolution of companies classified under the amber and red categories. The board also informed the NCLAT that a Committee of Creditors-like mechanism would be formed where lenders of the respective group companies and resolution applicants would be invited. The IL&FS new board also informed the NCLAT that it had invited applications for appointment of a resolution professional who would work alongside Justice D K Jain for the resolution of the debt of group companies.